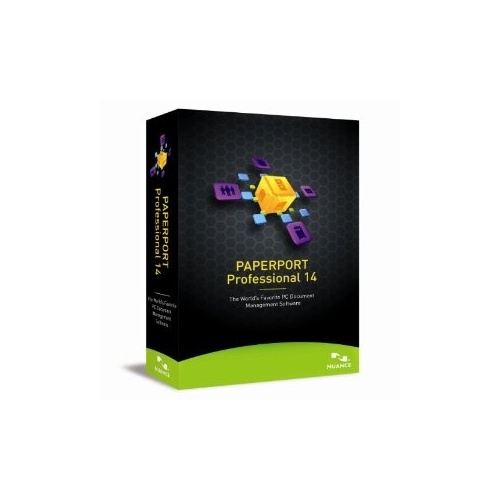 PaperPort Professional 14 is the most productive and cost-effective way for everyone in your office to scan, organise, find, and share scanned paper, files, and photos. PaperPort Professional 14 delivers anytime-anywhere access to files stored in the cloud, enabling users to access content using a Web browser, mobile device, or tablet. 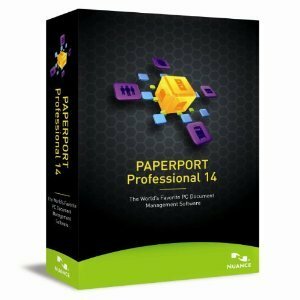 PaperPort Professional 14 also combines the efficiency of document management, the convenience of perfectly scanned documents, and the power of PDF document creation - all in one easy-to-use application. Millions of people worldwide rely on PaperPort to eliminate paper, get more organised, and streamline the way they work.